More than ever, Samsung’s upcoming Galaxy S10 launch event is going to receive a lot of attention. We’ve seen a number of renders that show us what we are to be expecting as far as the smartphone is concerned. However, Samsung isn’t the type to only launch a new smartphone at their Unpacked event. Sometimes they are accompanied by information about a new software update, other times they are also launching a new accessory. Samsung has dabbled in the sports fitness wearable multiple times in the past and now a rumor suggests a new Galaxy Sport smartwatch will make an appearance at the company’s upcoming launch event as well. 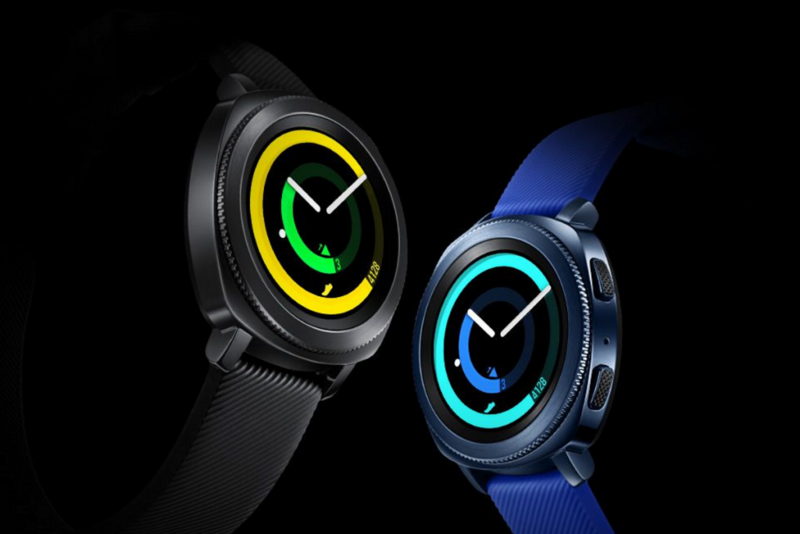 The new rumor is calling the device the “Galaxy Sport”, which continues Samsung’s trend of bringing the “Galaxy” moniker over to their smartwatch line. Many Android users are a fan of the company’s smartwatch lineup and it was only two years ago when they first launched the Gear Sport. In fact, the company has continued to support this device with a new update that was rolled out just last month. You may also remember the Gear Fit and Gear Fit 2, which took a different approach to the fitness wearable style. 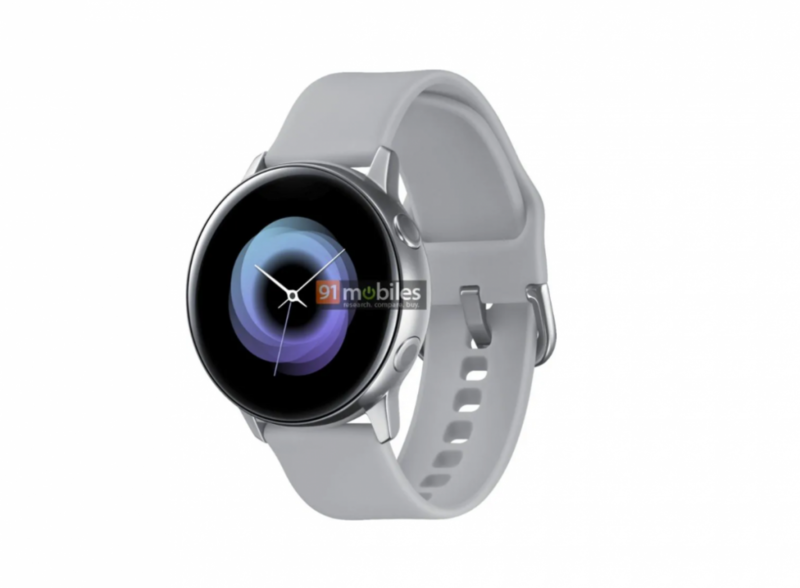 This new render that has been circulating thanks to 91Mobiles looks to fall in line with the company’s more traditional smartwatches. The device looks like a much more refined version of the original Gear Sport, but with more recessed buttons and a clean (and more rounded) metal style. It also seems to have removed the circular dial that the company has offered as an alternative navigation method for Tizen. The device is expected to build upon its predecessors and include features such as a sleep monitor, step counter, activity tracker, heart rate monitor, and GPS. However, nothing is confirmed at this time. Previous rumors have suggested it will come with 4GB of RAM, WiFi, Bluetooth, Bixby Reminders, and also support mobile payments via NFC.